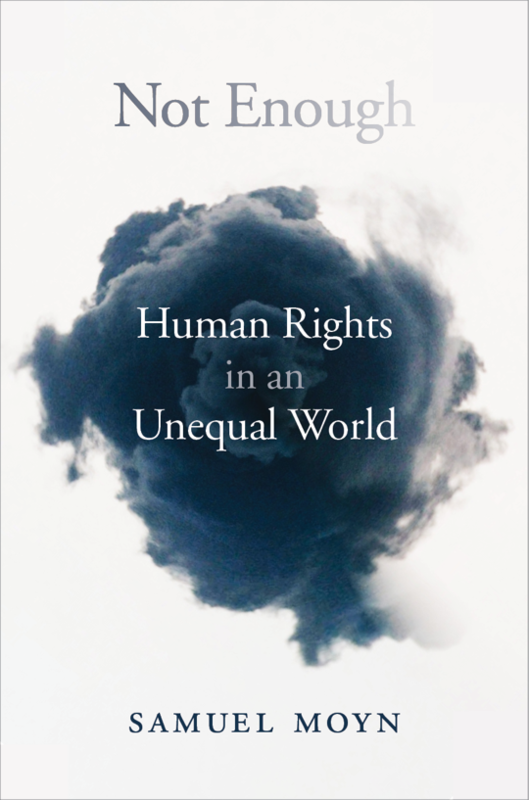 “We’re living in the age of the victory of the rich,” or so argues Professor Samuel Moyn in his new book Not Enough: Human Rights in an Unequal World. 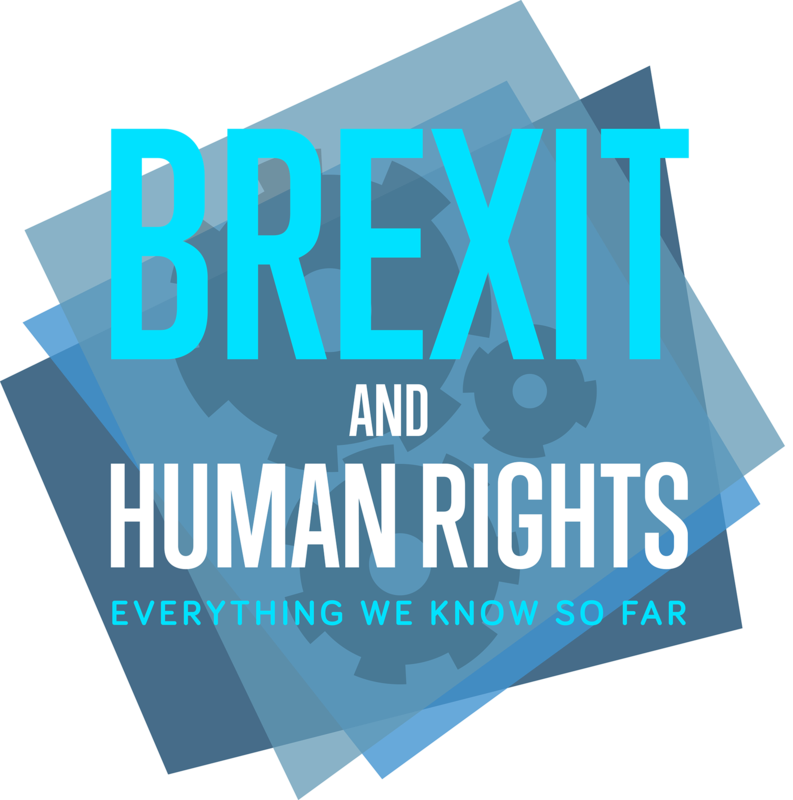 Tracing the evolution of human rights from the French Revolution to the present, he asks why the human rights movement has failed to tackle material inequality and if we’ve actually gone far enough. Moyn points to rising material inequality in both wealthy and developing nations, noting that this has happened during the post-World War Two era of human rights. He argues that this is a result of human right’s focus on ‘sufficient provision’, meaning a basic bottom line in terms of living standards, rather than distributive fairness. The end result is that while human rights may not be responsible for material inequality, the movement lacks the tools needed to address it. 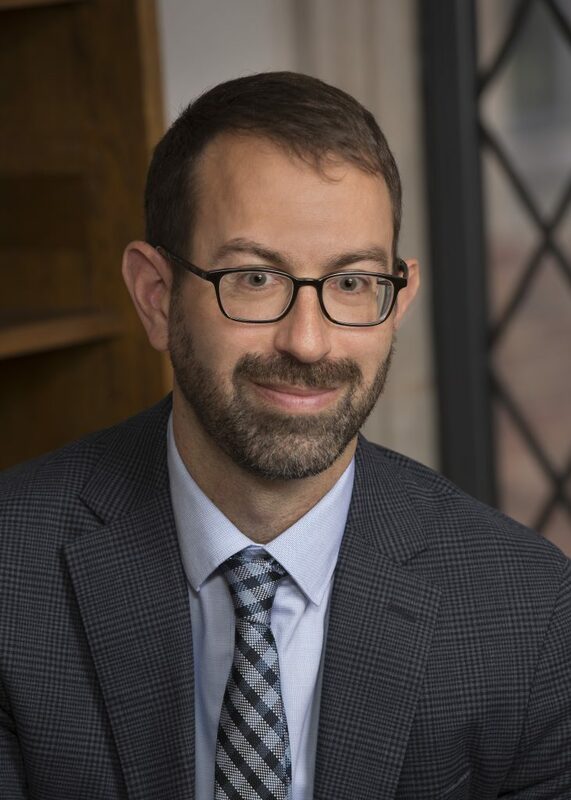 Moyn tells me more about the role of human rights, the 1 percent, and why he believes economic and social rights struggle to challenge inequality. In Not Enough you write that a commitment to material equality and distributive fairness have disappeared globally. Why do you think that’s happened? “So the main narrative of the book is about how human rights date way back, including economic and social rights. I claim that in the middle of the 20th century, in the spirit of the French Revolution, these rights were connected to this broader egalitarian politics that we know as the welfare state. The welfare state was about including rights to what I call ‘sufficient provision’, meaning enough of what people need when it comes to food, housing, health and so forth. “But the welfare states also had this egalitarian commitment that they cared as much about the ceiling on incumbent wealth and equality as they did about the floor of subsistence. So the book goes on to look at how that welfare project was proposed at a global level by the post-colonial states, and then how egalitarianism disappeared. And I don’t really have an account of that. Instead I’m interested in what happened to human rights along the way. the welfare states…cared as much about the ceiling on incumbent wealth and inequality as they did about the floor of subsistence. You argue that this is the age of the victory of the rich and that’s had a detrimental effect on distributive justice and human rights. Why is that? “Part of the debate about what’s happened in the past 40 years concerns an unequal distribution. Meaning that, in developed and developing countries, we’ve seen the rich pull away from the rest. In the US, this is the discourse of the 1%. If we look at the data, we find that the very richest are capturing more and more every year of the overall wealth of the income of the country. That’s happened alongside the burgeoning of human rights politics. The puzzle I’m trying to grapple with is how we fit these two facts together? …economic and social rights haven’t provided us with the right language and tools to oppose rising inequality. A lot of people that work in the human rights community see human rights as presenting a challenge to the status quo, but you seem to suggest otherwise. Why is that? “I still think that economic and social rights are essential tools, and they are of great value wherever sufficient provision isn’t available. But leaving all that aside, it seems as if there’s nothing in economic and social rights that allow us to mount a direct attack on inequality. …it seems as if there’s nothing in economic and social rights that allow us to mount a direct attack on inequality. “My suggestion is that actually the human rights movement has gotten along pretty well with neo-liberal economics. They share the same rough historical lifespan and the reason is that they’re focusing their energies in different places.The human rights movement, to the extent that it takes up distributive matters, is working on that floor of protection: some kind of house, some amount of food, and so forth. Whereas neo-liberalism is trying to obliterate any remaining constraints on material inequality. You wrote that the idea of ‘sufficient provision’ may get along better with hierarchy than the idea of equality. Do you think that’s necessarily the case? “Well, a lot of neo-liberals would say so. You know, I’ve been involved in these Twitter wars in the last day with people who insist that if you want to alleviate poverty you have to embrace greater and greater inequality. Now I don’t believe that, but the point is that human rights don’t give us the tools to challenge inequality directly and say it’s wrong – independently of whether it is helping the poor out of poverty or not. “I think we should hold out for a distributional politics that is about both insufficiency and equality. And there’s a strategic reason for that. 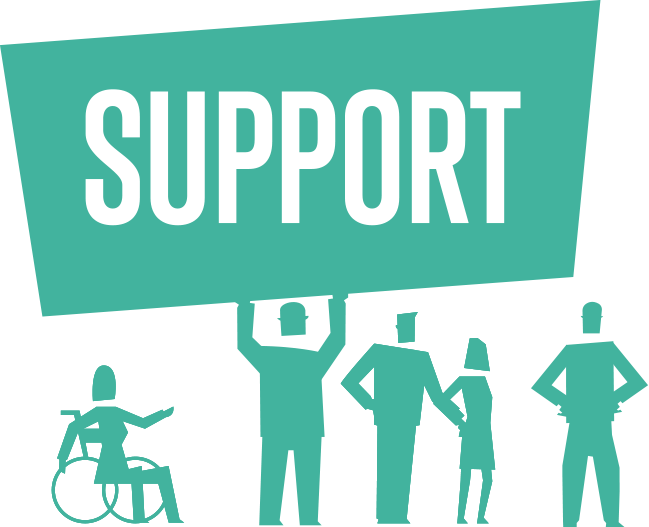 The project of defending minorities, including those who lack sufficient provision, depends on majority support at the end of the day. You know, we can ask judges for help but they’re weak actors, especially if they are not themselves supported by majorities. So my goal in this project is to connect human rights to a larger politics that serves majorities too. How do you go about knitting distributive fairness and sufficient provision back together? Do you think it’s possible that the human rights movement can play a role in moving that agenda forward? “Well, I’m still not sure about that. I would say human rights movements should make sure not to over-promise, and then it can be clear that they’re just a little piece of responsible politics. I also think that human rights movements risk losing a lot if they descend from their ramparts as non-partisan critics of everyone else, and engage in the dirty business of political coalition building. Is the problem that we need to change and expand our conceptions of what human rights are, or do we just need to accept its limitations? “So I’m open to the former possibility but I’m more committed to the second. Just because I don’t believe that human rights can provide much of the content of a broad ideology of social justice. When I hear people in movements say that human rights are materially egalitarian movements I think it’s first of all not true, but even to the extent it could become true, it would be embarrassing. Because it would suggest that human rights movements are trying hard to provide material equality and losing. The reason I ask is that in your book you say that the basic problem with human rights is that they’re unambitious in theory and ineffectual in practice. For a lot of people the natural response is to argue that if they’re not sufficiently ambitious then we should expand what they mean. “I’d say it’s been very difficult, and so far not altogether successful, for human rights to take on board even minimum provision. The norms have been there since the Universal Declaration, but barely pursued by movements until lately, and even then not in a universal way. So the idea that human rights movements could just tack on a new right to material equality seems to not fit with what we know about the flexibility of human rights movements ideologically. At the end of your book, you write about how, if the dream of the welfare state is to be brought back, there needs to be work that will be frightening enough to prompt the social bargains that happened mid-20th century, but without the sacrifices that came with it. How do you strike that balance – how do you be frightening without being violent? “I’ll repeat the basic conclusion of the book which is that we should think about what the conditions were in the welfare state. And it’s frightening to consider some of those conditions. As you point out, the Soviet Union wasn’t just horrendous inside, but the Cold War that we fought with it was disastrous for the whole world. And you might conclude that we’re maybe better off with inequality if it means not fighting violently over distribution. Images courtesy of Samuel Moyn. All rights reserved. John Worboys was convicted in 2009 for the sexual assault of 12 women while working as a taxi driver in London.